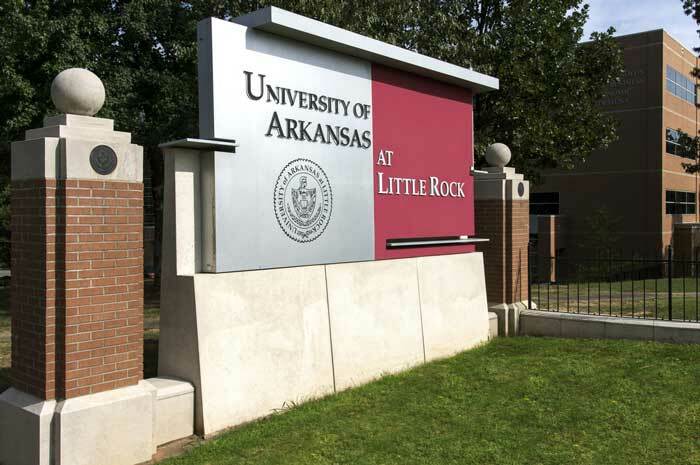 The University of Arkansas at Little Rock College of Arts, Letters, and Sciences recognized its top students and scholarship recipients during the college’s awards ceremony on May 1. 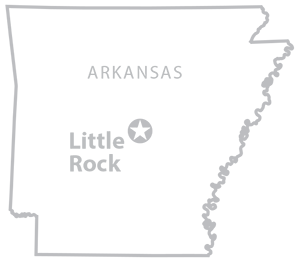 The college’s departments include art and design, biology, chemistry, English, history, mathematics and statistics, music, philosophy and interdisciplinary studies, physics and astronomy, theatre arts and dance, and world languages. Stella Boyle Smith Award – Alyssa Anwar, Hannah Blacklaw, David Burkhalter, Lucas Bush, Michael Caysido, Brandon Dorris, Andrew Gerstenberger, Reagan Gray, Kyra Hatley, Melissa Legendre, Dante Leon, Eri Okawa, Samuel Schalchlin, and Ryan Wilder.